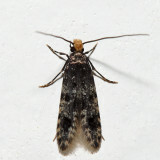 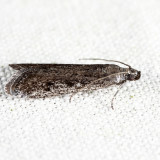 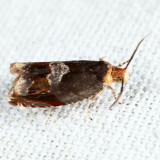 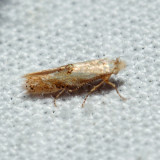 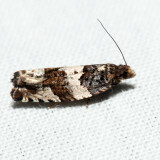 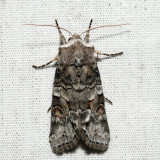 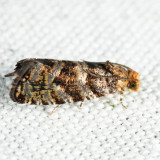 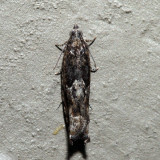 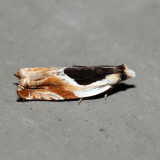 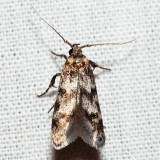 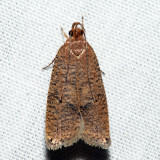 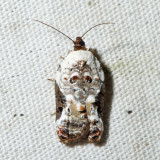 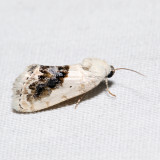 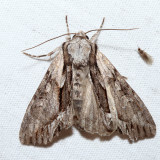 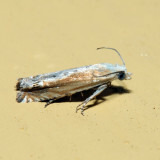 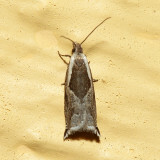 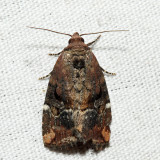 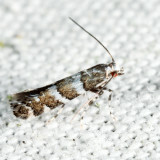 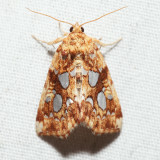 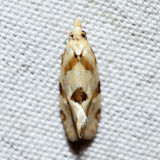 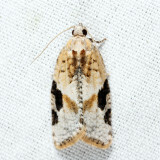 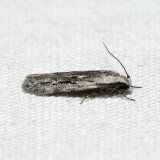 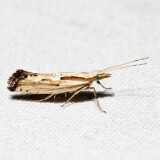 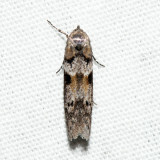 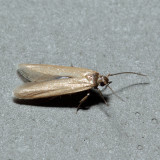 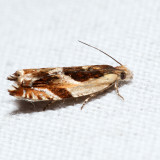 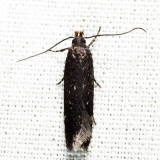 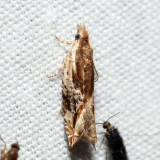 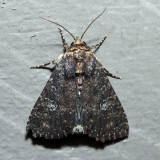 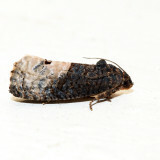 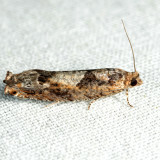 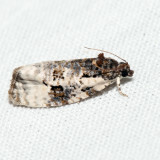 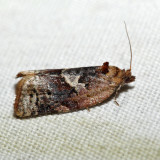 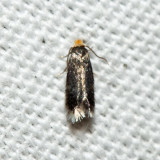 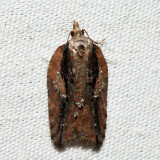 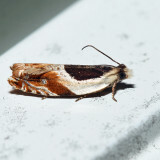 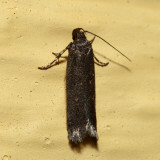 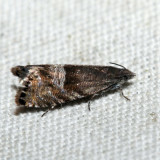 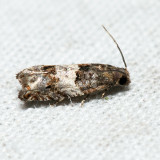 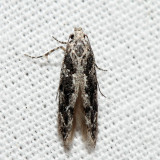 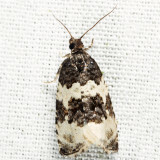 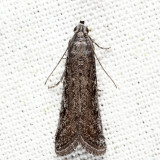 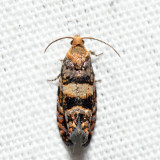 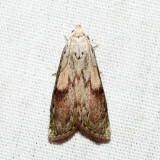 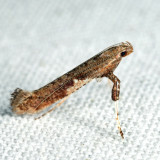 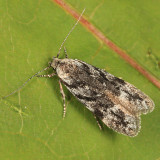 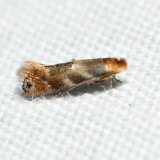 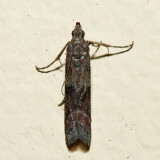 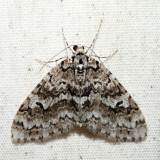 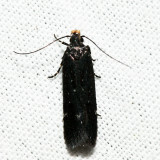 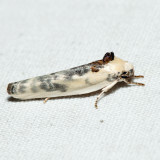 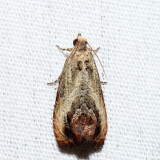 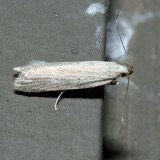 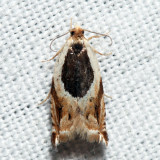 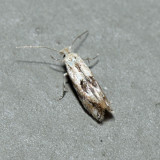 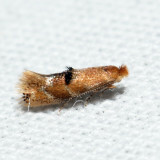 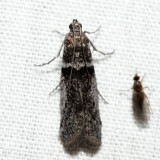 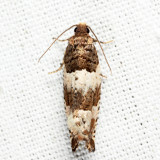 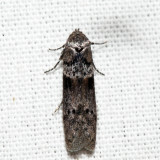 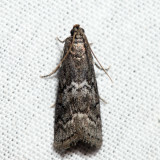 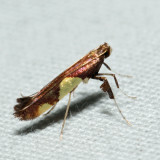 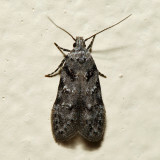 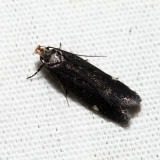 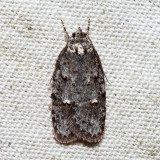 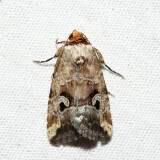 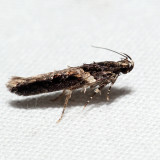 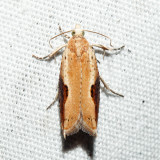 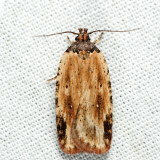 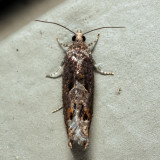 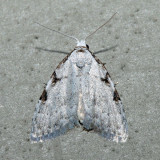 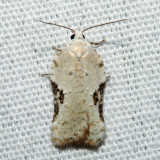 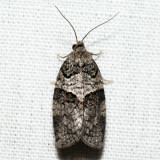 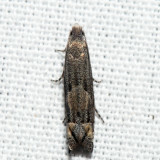 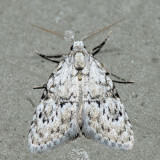 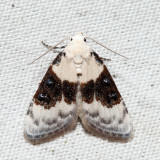 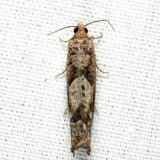 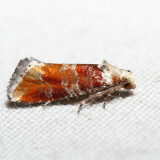 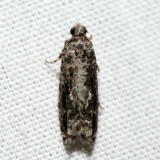 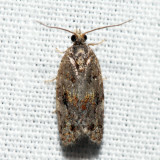 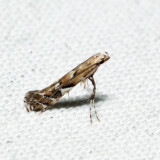 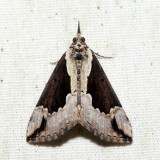 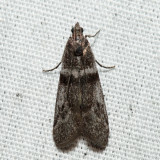 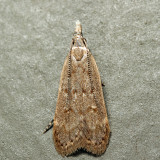 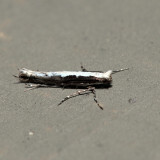 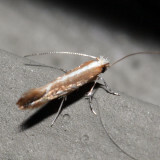 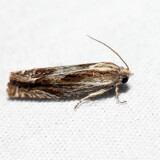 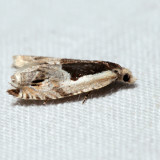 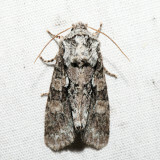 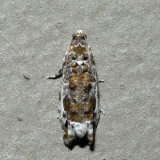 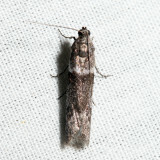 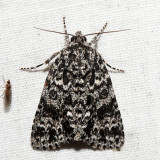 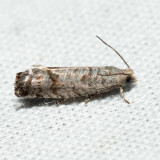 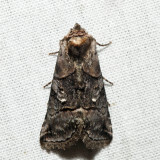 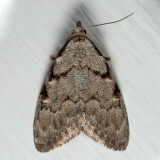 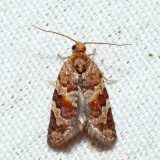 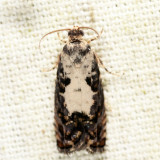 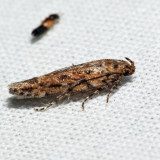 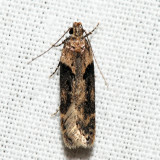 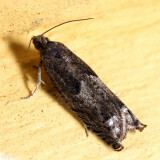 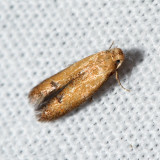 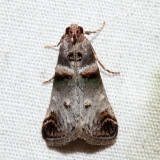 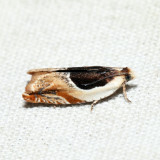 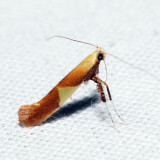 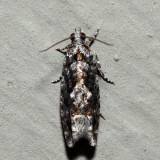 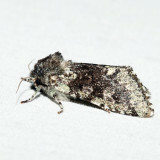 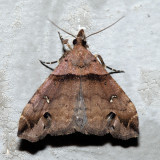 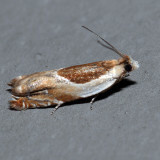 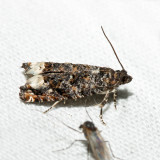 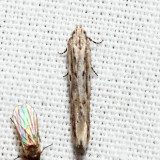 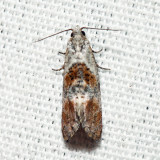 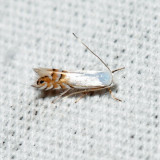 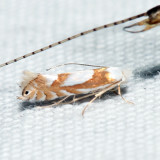 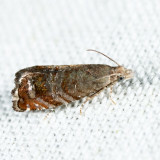 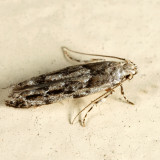 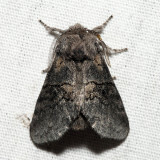 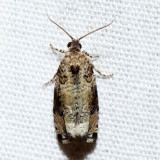 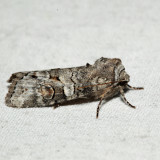 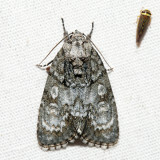 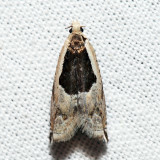 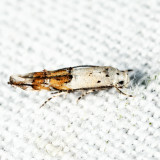 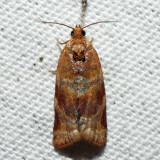 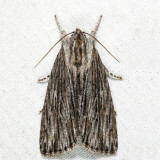 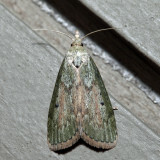 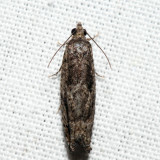 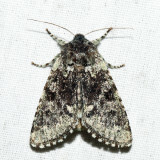 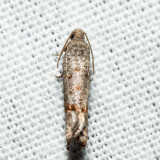 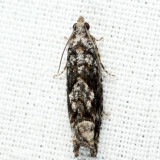 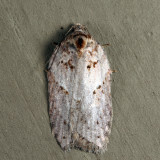 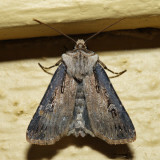 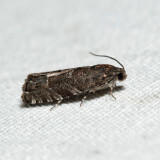 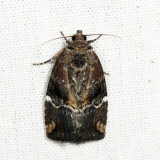 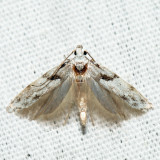 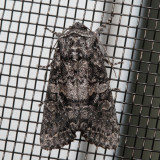 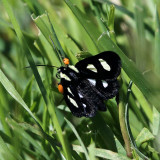 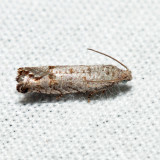 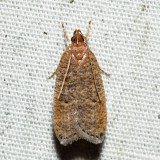 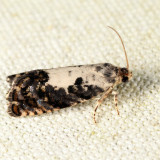 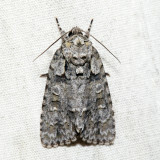 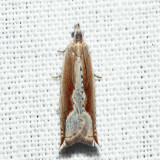 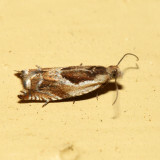 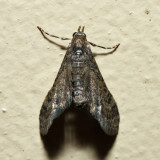 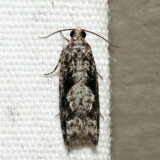 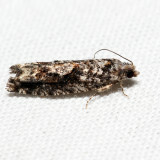 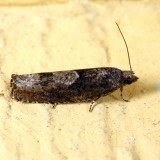 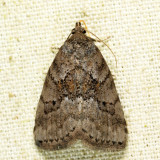 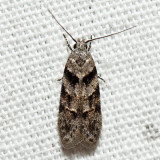 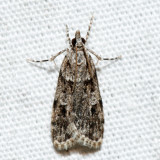 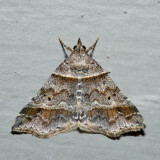 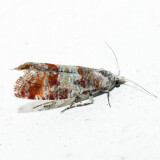 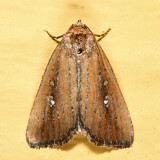 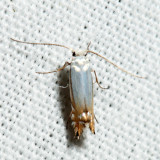 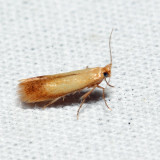 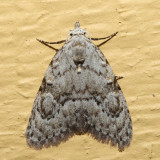 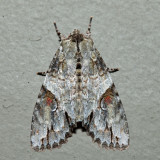 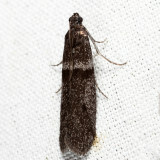 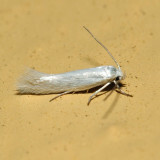 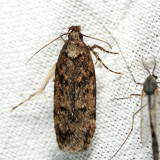 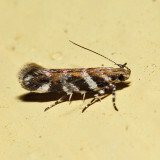 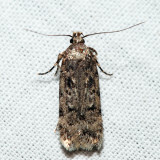 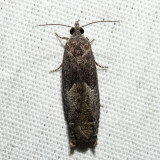 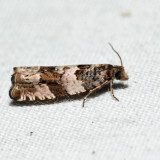 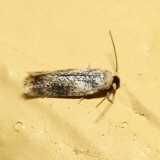 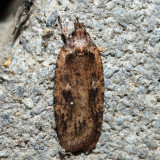 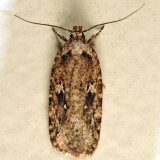 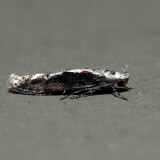 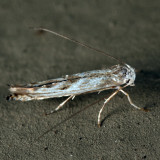 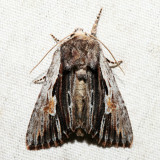 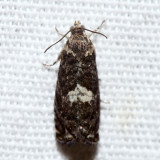 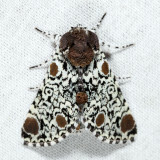 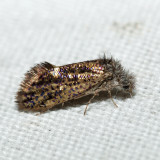 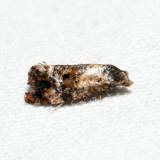 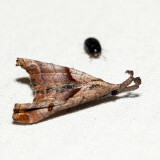 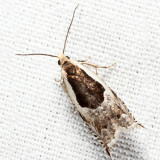 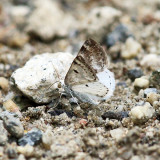 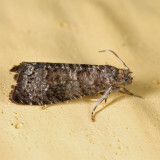 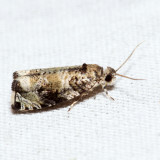 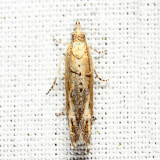 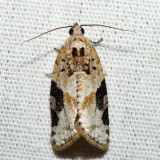 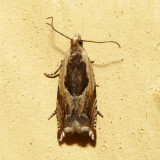 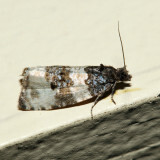 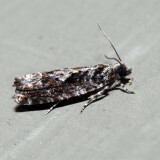 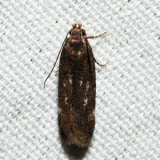 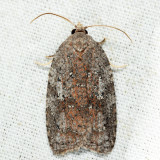 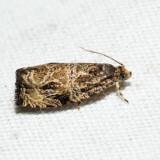 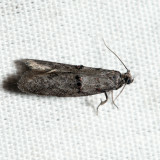 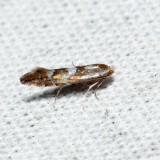 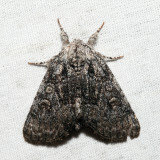 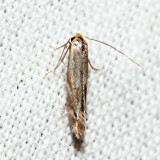 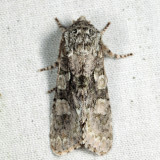 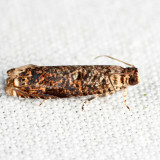 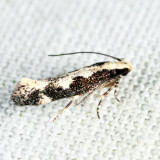 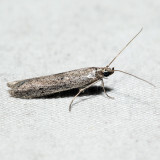 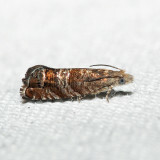 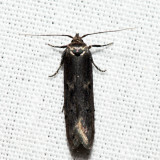 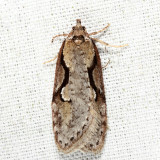 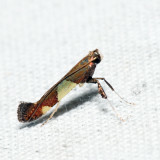 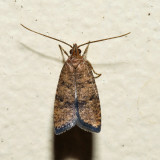 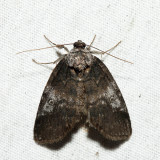 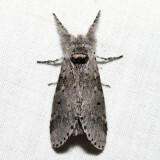 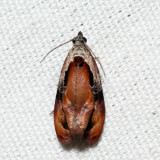 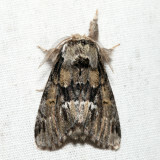 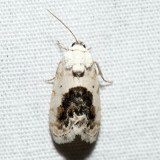 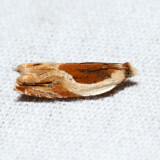 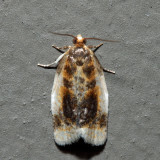 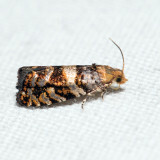 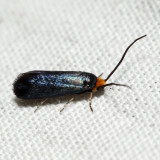 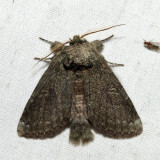 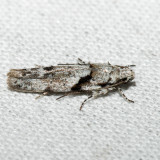 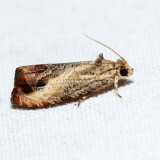 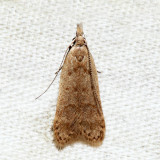 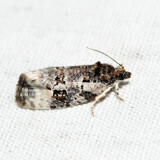 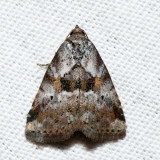 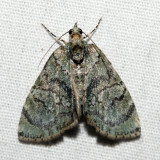 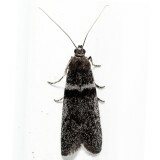 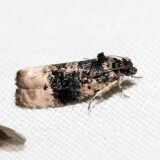 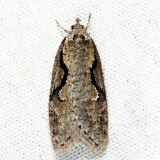 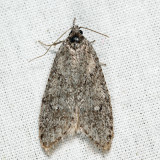 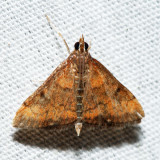 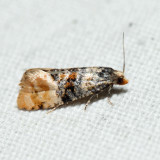 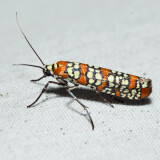 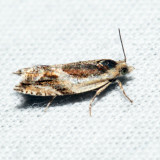 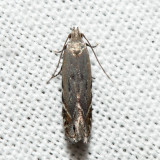 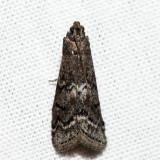 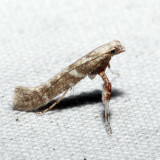 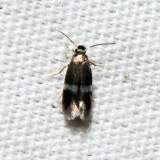 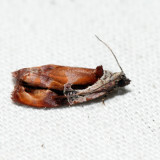 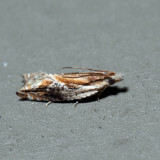 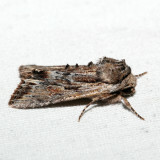 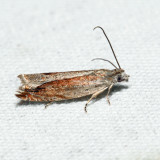 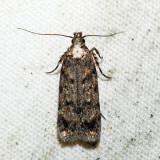 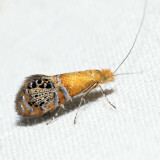 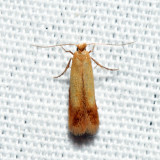 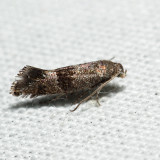 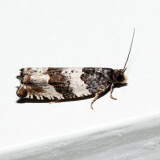 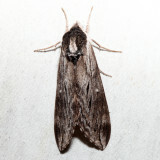 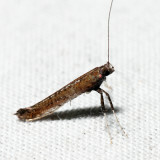 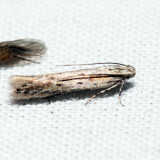 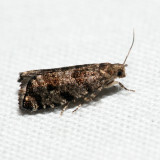 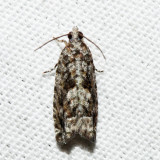 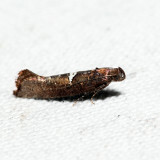 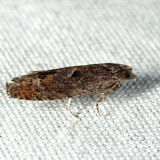 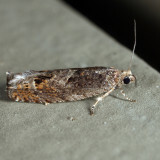 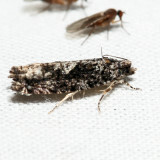 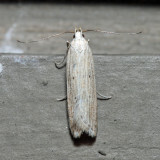 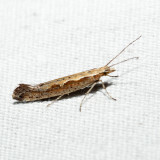 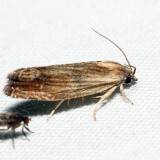 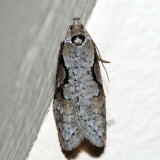 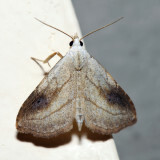 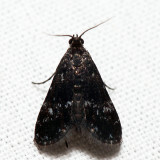 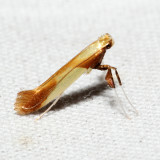 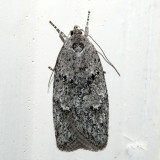 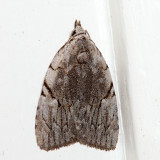 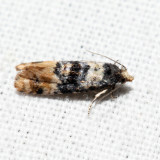 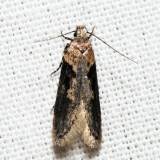 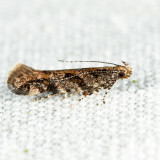 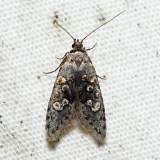 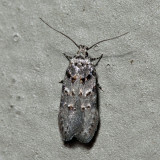 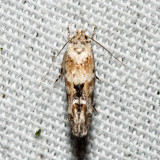 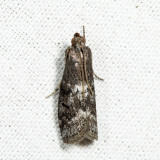 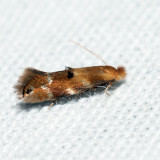 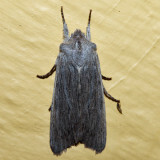 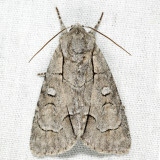 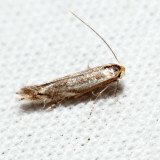 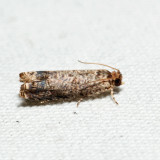 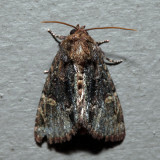 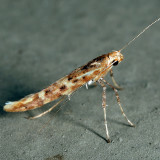 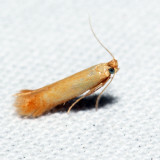 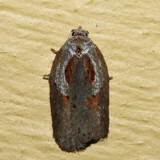 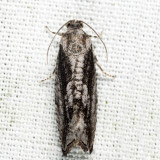 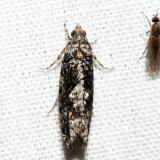 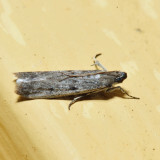 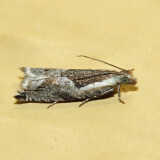 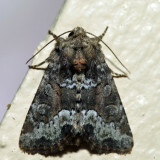 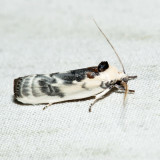 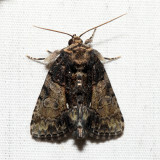 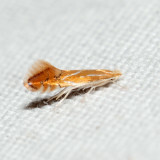 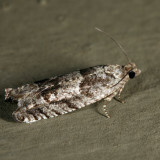 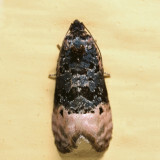 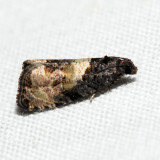 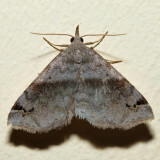 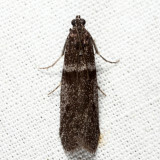 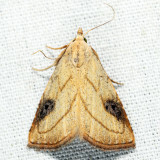 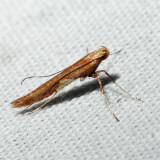 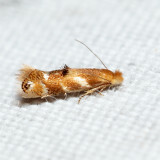 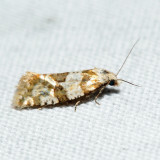 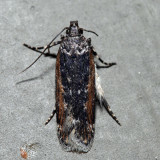 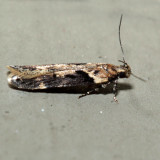 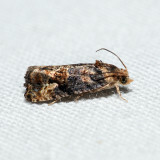 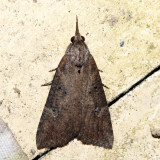 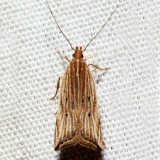 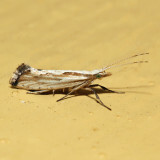 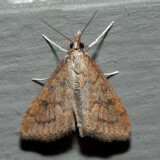 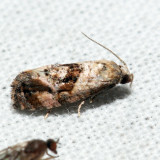 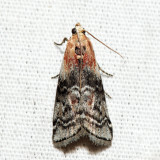 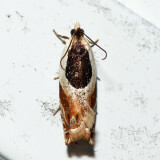 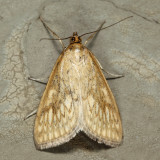 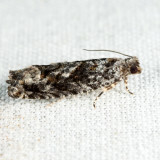 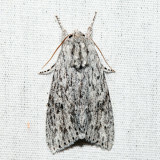 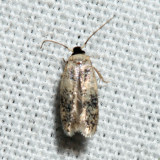 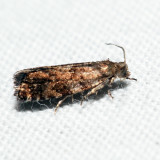 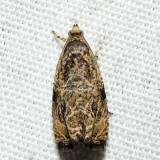 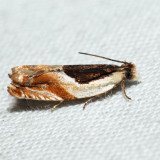 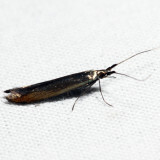 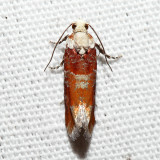 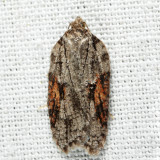 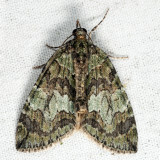 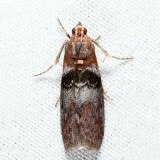 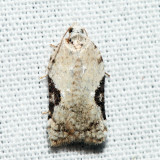 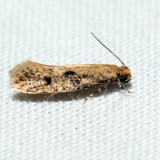 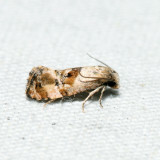 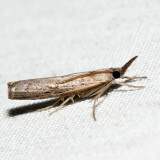 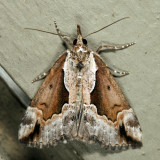 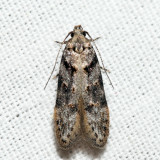 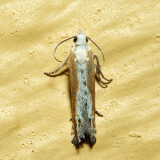 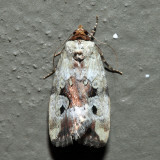 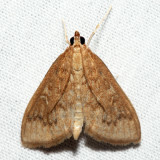 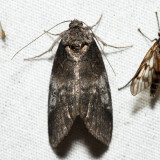 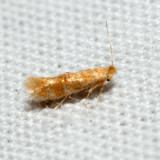 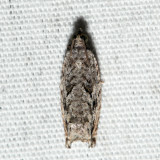 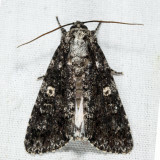 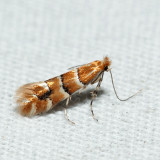 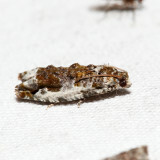 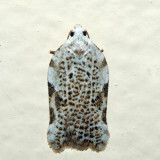 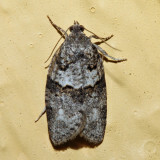 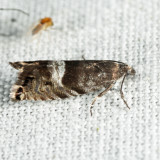 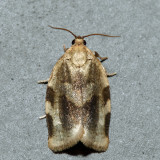 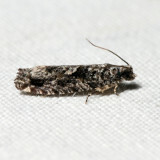 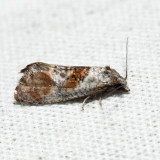 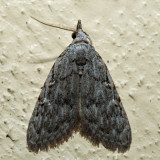 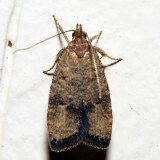 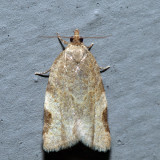 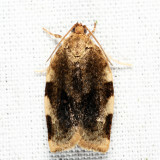 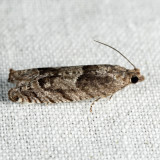 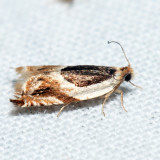 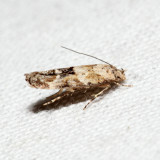 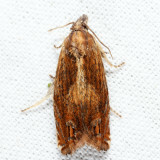 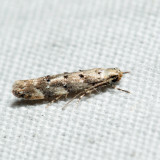 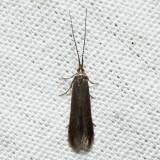 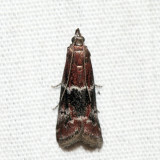 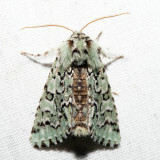 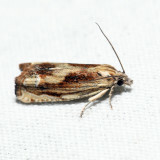 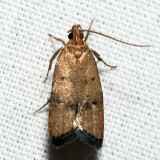 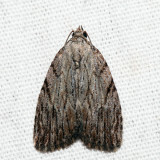 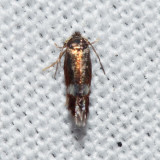 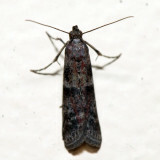 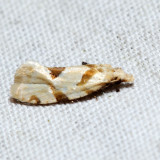 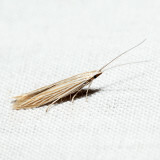 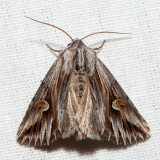 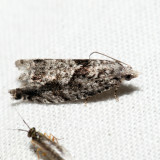 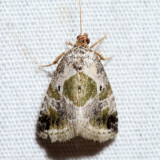 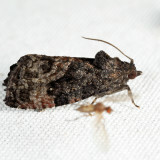 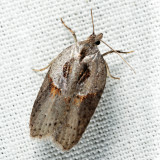 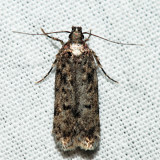 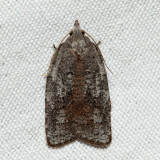 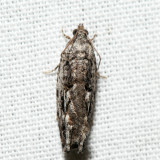 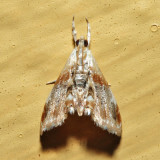 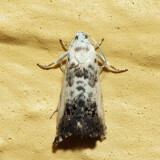 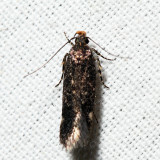 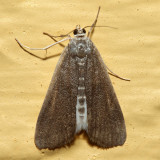 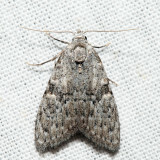 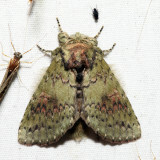 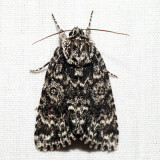 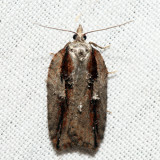 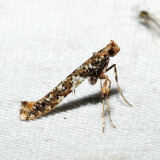 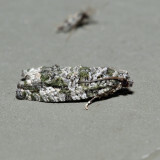 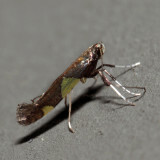 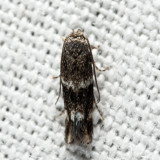 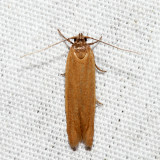 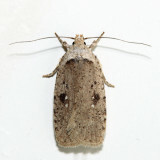 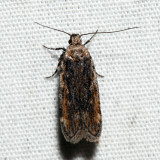 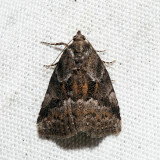 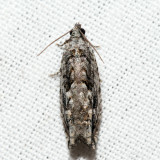 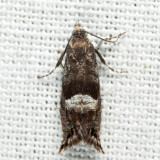 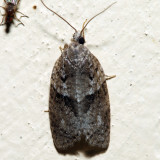 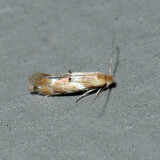 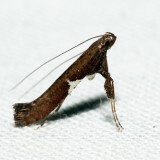 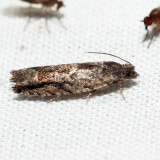 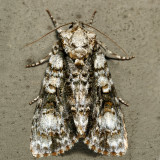 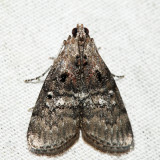 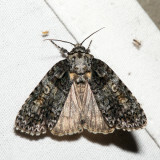 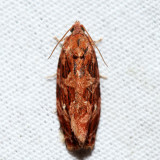 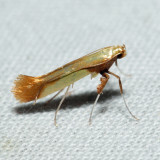 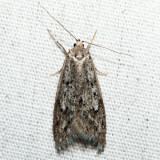 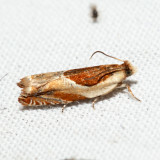 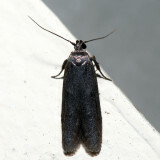 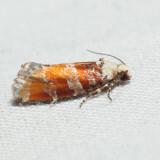 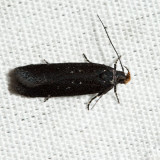 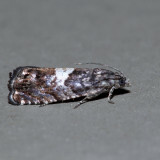 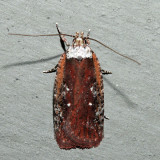 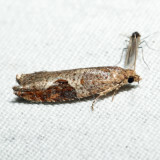 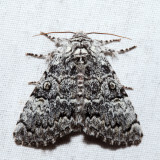 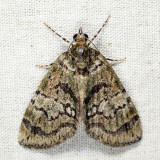 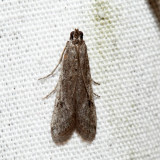 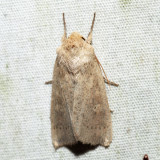 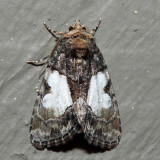 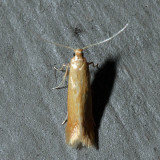 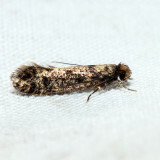 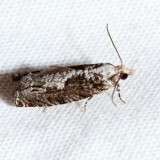 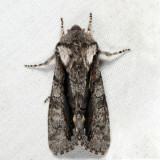 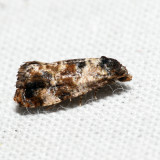 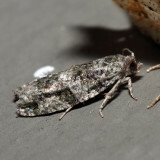 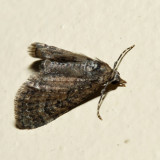 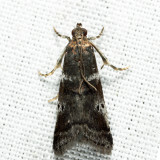 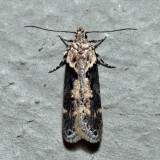 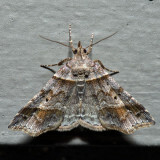 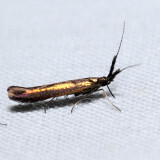 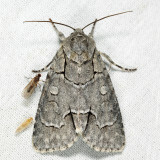 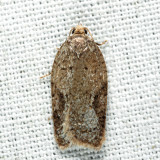 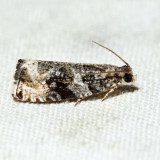 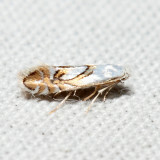 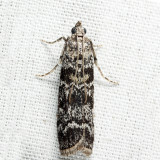 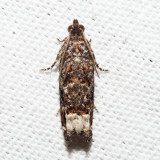 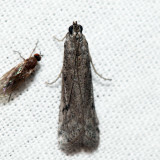 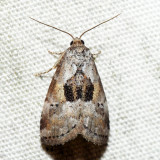 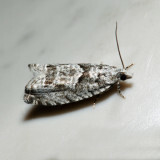 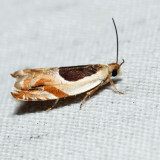 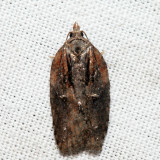 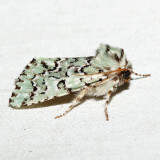 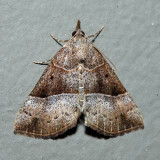 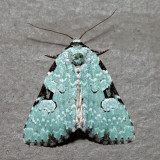 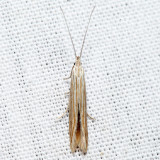 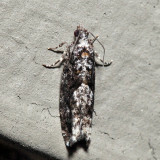 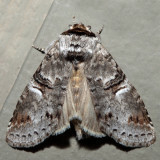 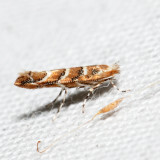 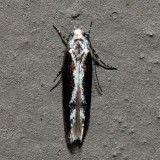 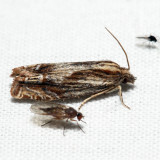 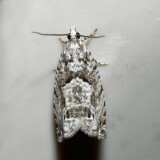 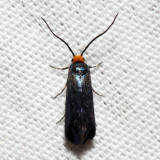 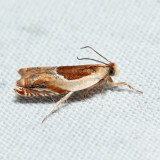 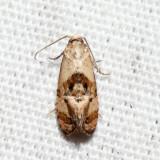 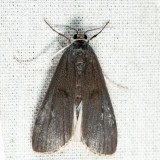 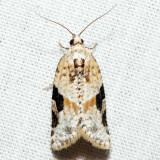 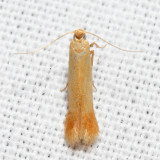 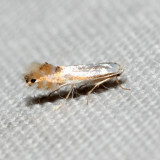 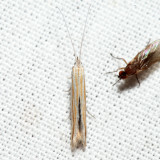 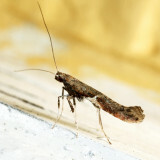 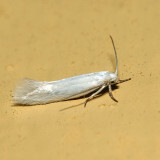 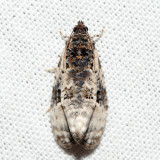 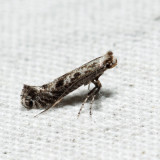 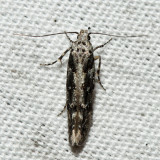 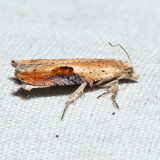 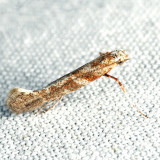 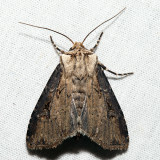 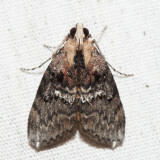 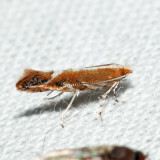 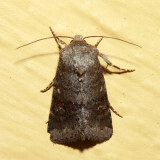 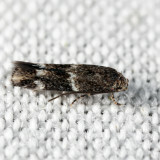 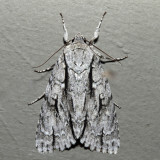 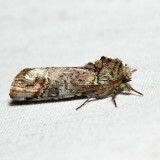 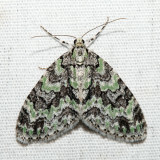 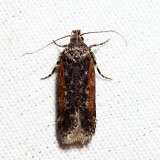 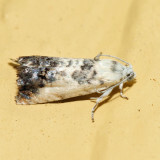 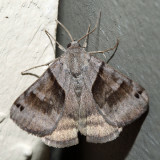 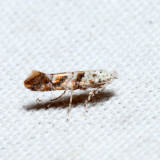 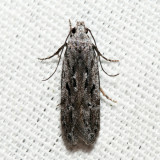 Powder Moth - Eufidonia sp. 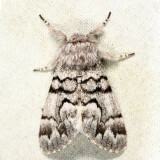 The amount of work and the attention to detail are staggering! 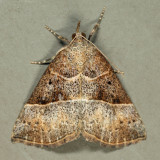 What a fantastic resource for everyone, now and for generations to come. 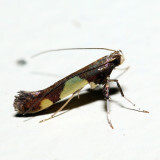 Tom, you're a superstar! 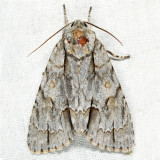 Tom, This is an amazing body of work. 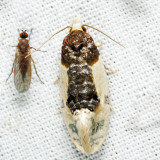 The diversity mind blowing. 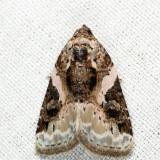 The colors and textures of so many of these moths are stunning. 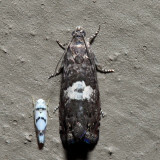 Thank you for presenting these here . 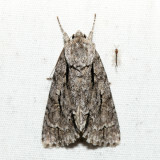 . . as Brian says a great resource for us all. 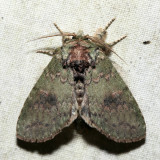 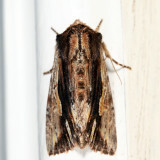 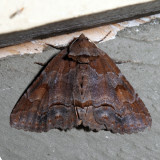 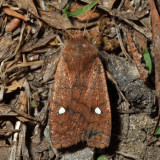 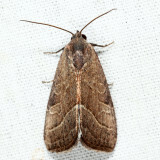 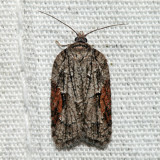 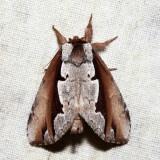 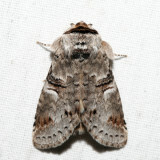 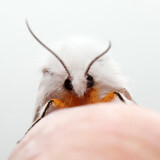 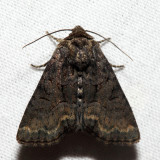 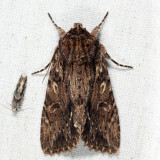 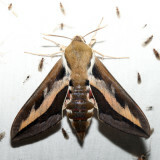 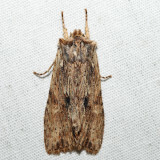 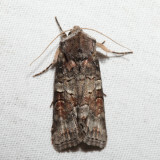 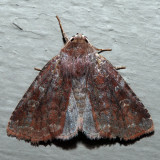 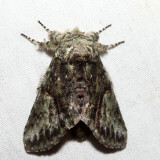 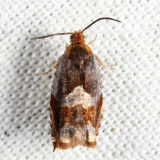 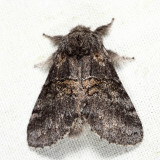 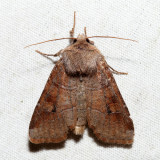 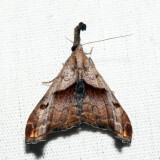 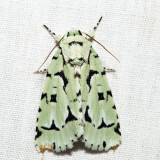 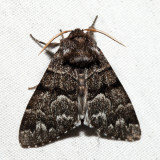 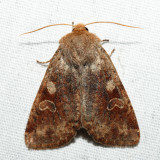 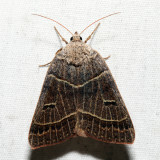 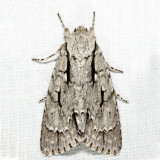 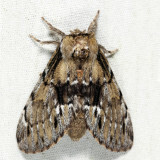 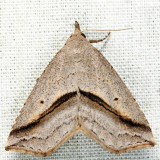 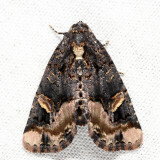 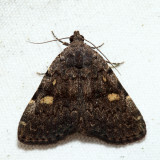 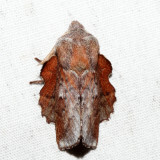 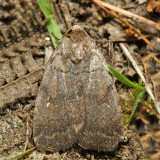 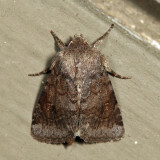 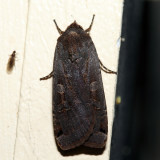 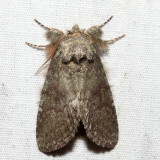 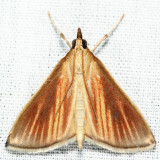 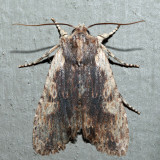 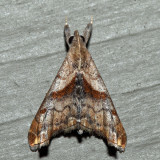 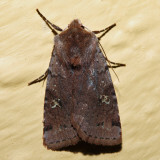 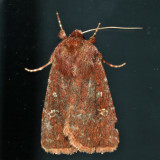 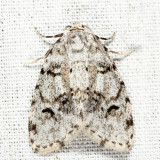 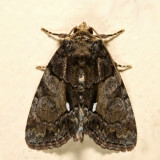 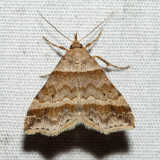 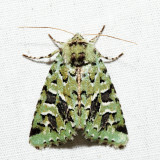 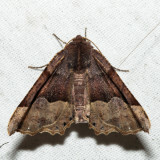 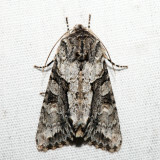 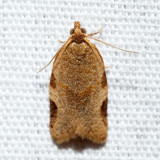 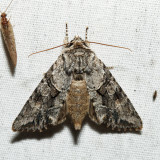 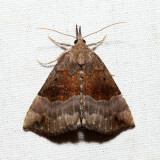 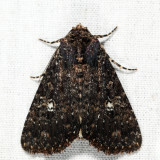 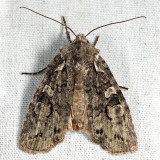 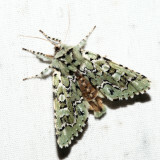 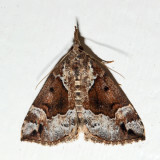 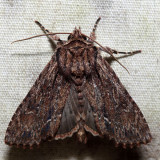 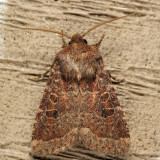 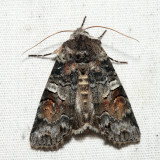 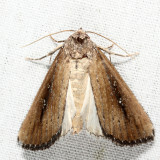 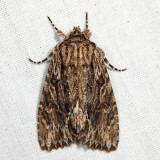 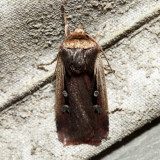 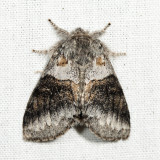 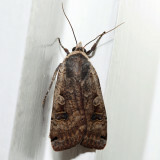 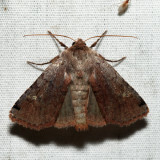 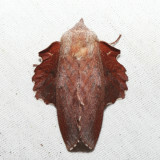 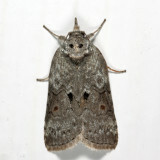 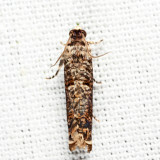 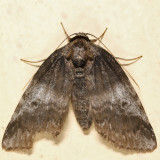 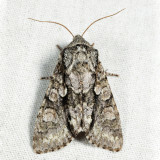 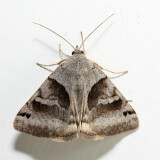 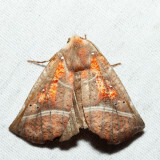 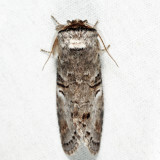 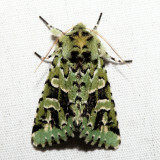 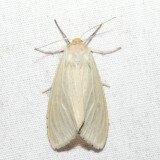 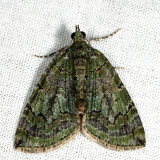 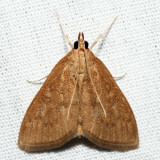 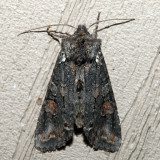 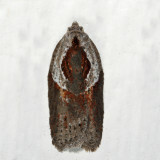 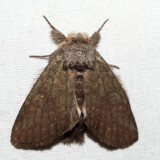 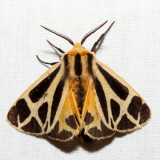 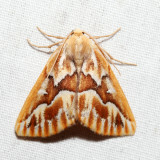 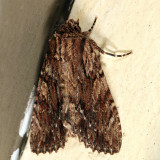 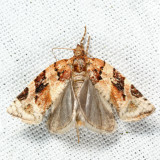 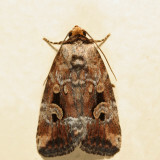 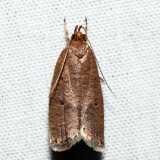 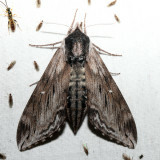 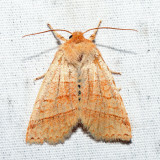 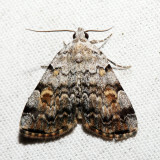 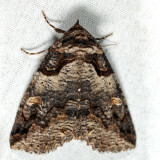 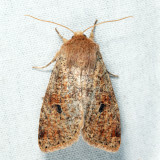 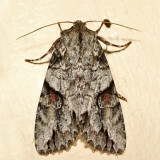 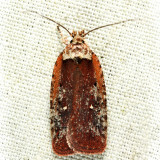 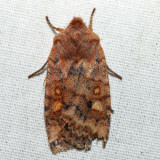 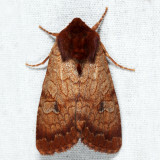 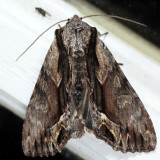 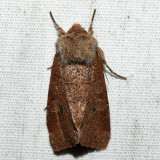 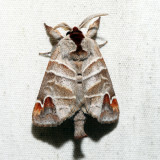 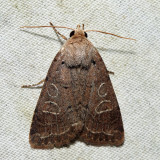 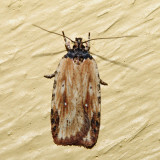 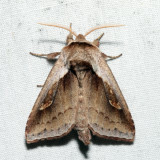 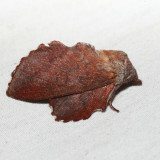 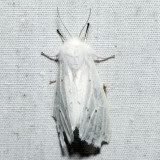 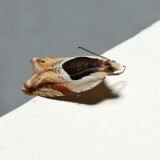 It is really great of you not only to share your remarkable moth photos but also to present them chronologically. 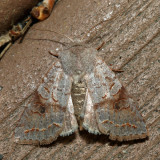 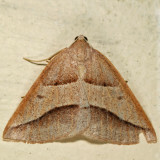 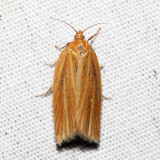 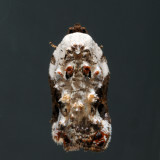 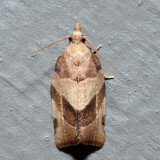 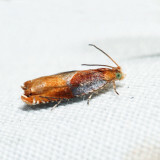 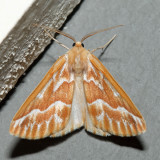 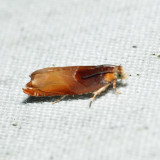 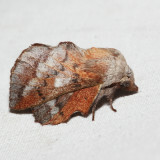 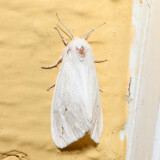 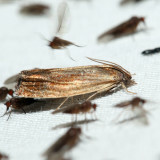 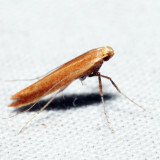 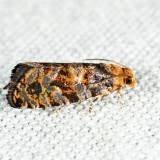 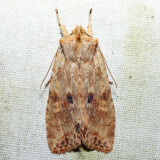 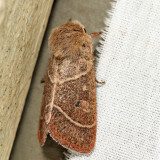 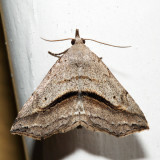 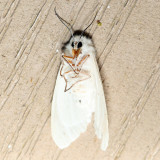 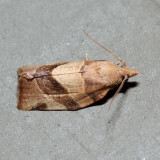 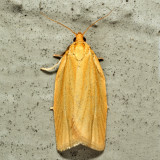 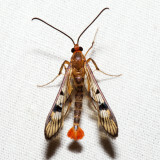 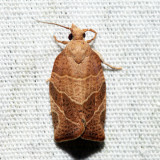 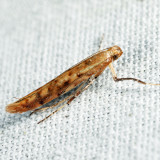 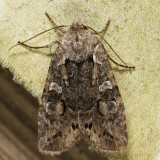 This gives all of us in the Northeast a month-to-month chance to compare our moths and their identifications with yours. 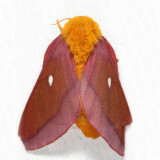 Many, many thanks.